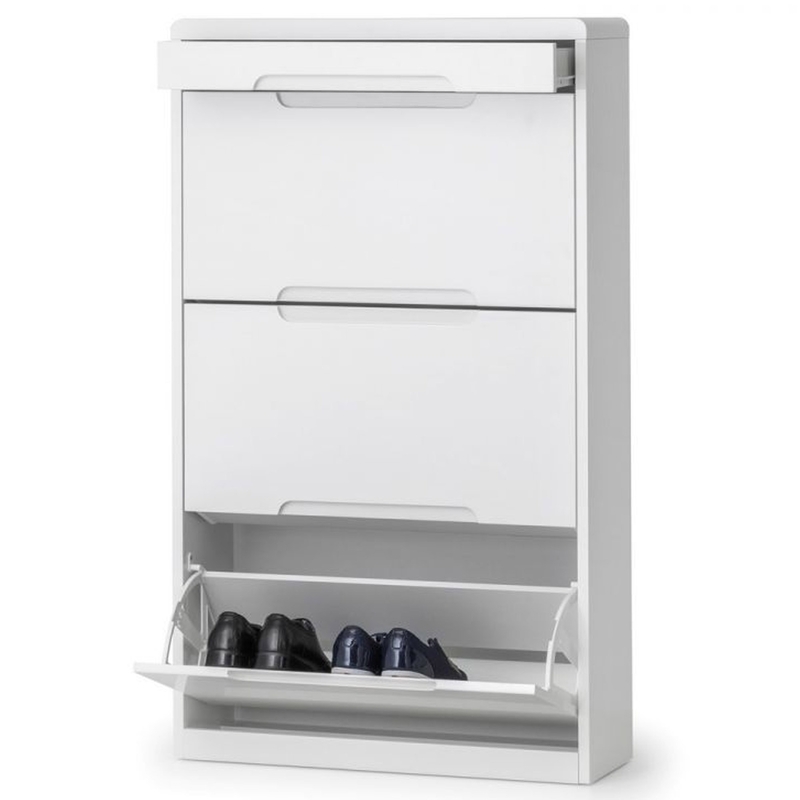 We are proud to introduce this magnificent Manhattan Shoe Cabinet with Drawer. It'd be a brilliant addition to any home because of its unique practicality. As well as being very practical, this Manhattan Shoe Cabinet will also make your home feel a lot more complete and contemporary.